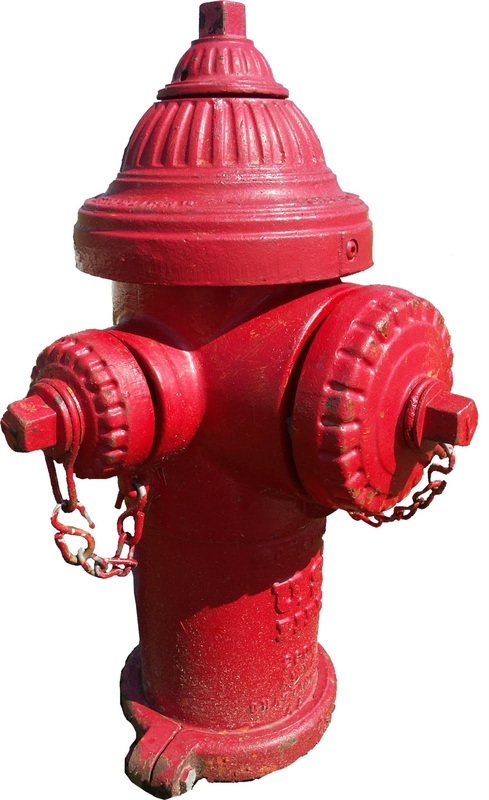 Attention property maintenance companies...did you know that any fire hydrants on your properties are your responsibility? Most companies don't know that and are often caught with a hefty bill when tragedy strikes. Tim Zanelli Excavating can take care of your maintenance and repairs for you! We specialize in Gate Valve Exercising, Hydrant Flushing & Repairs if necessary. Our services are 24/7!! Contact us today for a quote and protect your property and tenants from tragedy.